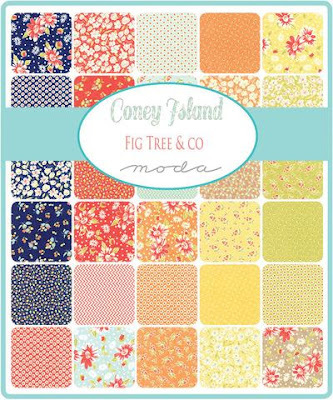 Sunday Stash Coney Island Fig Tree & Co.
Sunday Stash this week is a delightful collection by Joanna from Fig Tree & Co. for Moda Fabrics. I am completely jazzed by the rainbow of colors included in this vibrant line! There is even a lovely orange! All of you lovers of orange, you will not want to miss the opportunity to have these in your stash! 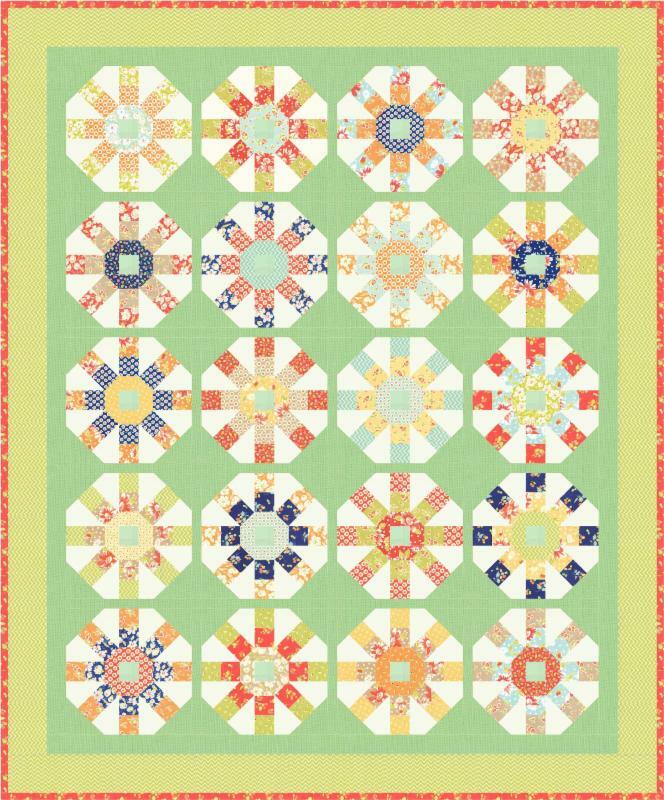 I had the pleasure of choosing the fun colors of Aurifil 50 wt to compliment the fabrics. I was drawn to 4659, 2130, 2886, 5007, 2745 and 2340. You can see all of the 270 colors of available Aurifil here. 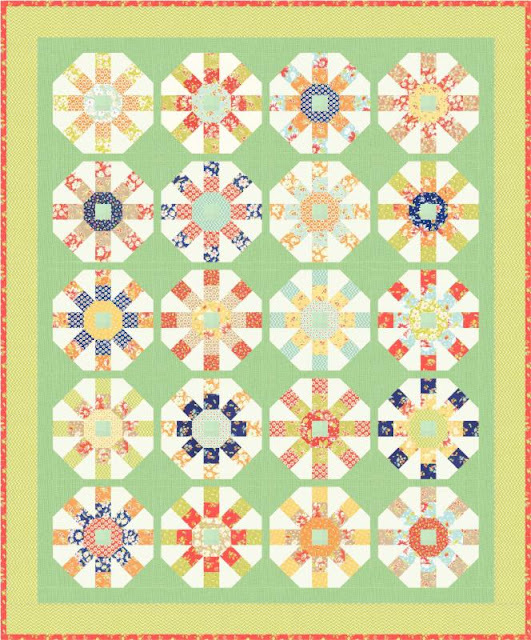 This wonderful line of fabric will be available March 2017 ( that is right around the corner based on how fast this year flew by) in your favorite local or online quilt shop! 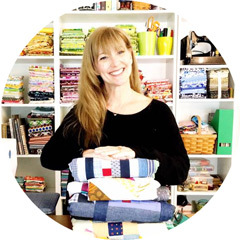 Joanna is making your holiday shopping EASY by having a pre ordering of kits on her site! To read more information, please visit here. You can see more of the complete collection by visiting Moda Fabrics. Ask your local shop about this collection!